During the spring and summer I notice that I tend to reach for more florals and sweeter smelling perfumes and lotions. 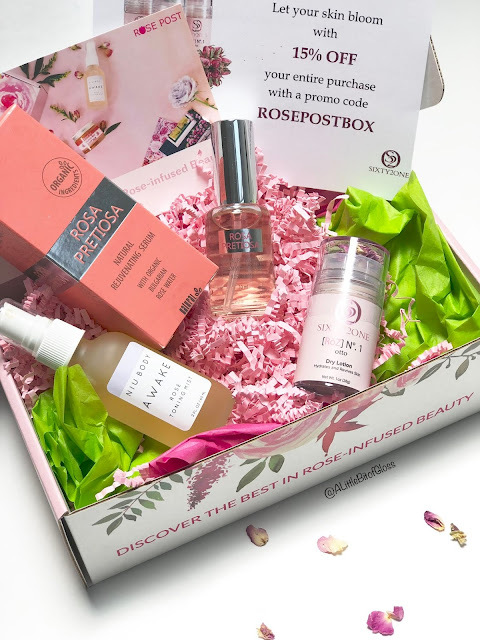 My love for rose infused products like rose water however, is a year long affair and I am so thrilled to find a rose themed subscription box that features...you guessed it...rose infused beauty products. I got the limited edition Rost Post Editor's box from the amazing Rose Post team and so far I'm loving every item in the box. 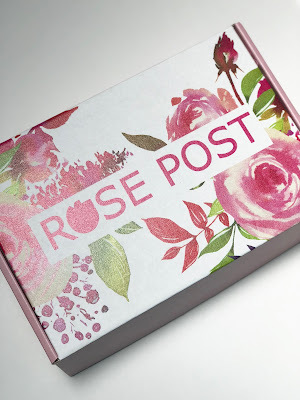 If you love rose scented and rose infused products then you'll absolutely love this box! I got the Niu Body Awake Toning Mist, Rosa Pretiosa rejuvenating serum, and Otto dry lotion by Sixty2One. Some of these items were featured in past boxes and if these things wouldn't be of use to you, you can create your own a custom box featuring other items from the shop. There are many Rose Post subscription options that might work for you or you can purchase a one-time gift box. For a limited time, you can join the email list to get $10 off your first box. Yayayaya for promotions on great products! 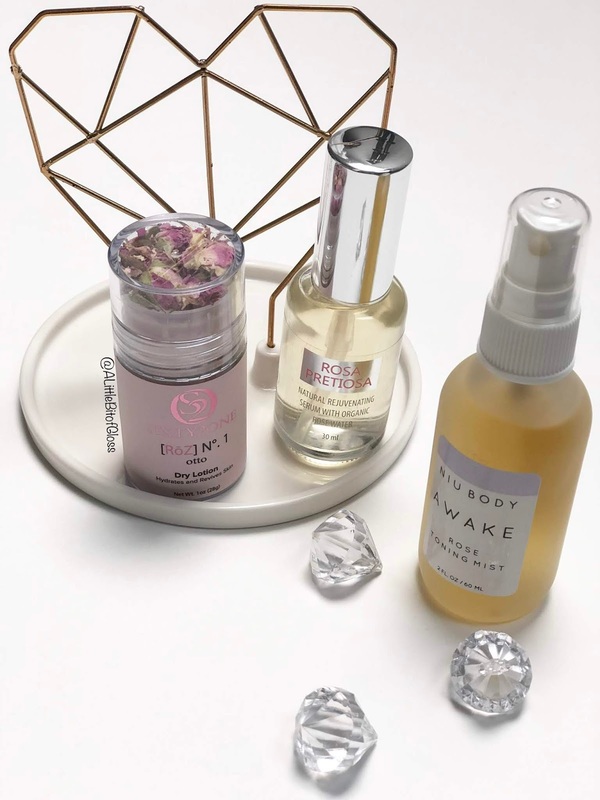 This subscription would be perfect for anyone looking to add a bit of luxury to their skin care and beauty routine or a fantastic gift for that special someone that is obsessed with rose products. Niu Body Awake Toning Mist- I've fallen hard for mists lately and I must say, it's a perfect time for me to fall in love because this week has been HOT in Toronto. Mists are a perfect way to stay cool and refreshed during the warmer months. The Niu Body Awake mist not only invigorates, it also soothes and hydrates thanks to the aloe vera and witch hazel. I love that it's vegan and has a very pleasant scent. Rosa Pretiosa rejuvenating serum- I used this serum as part of my nightly routine and I woke up to super soft and glowing skin. The formula was light and absorbed well. This serum can also be used as a mask by applying a liberal amount and letting it sit for 5-10 minutes. 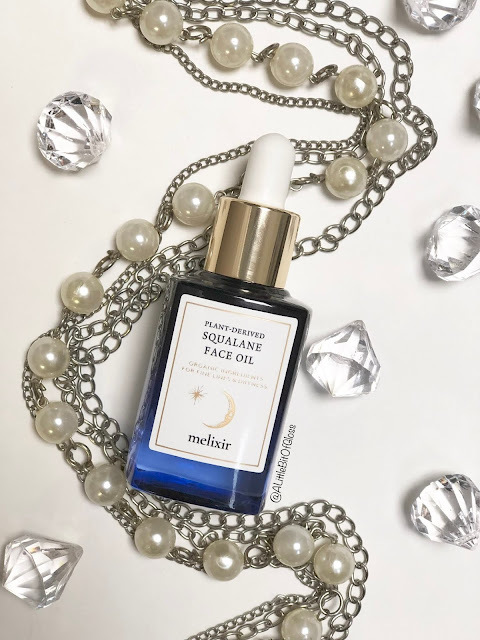 I really like that this serum is formulated without GMOs or parabens and features organically farmed flower water. It's potent enough to deliver results yet gentle enough for all skin types. Otto dry lotion by Sixty2One- This lotion bar is packed with so many skin loving ingredients as well as the oil from up to 480 roses! To say that this product smells good is a huge understatement. It smells heavenly! You can use this lotion bar anywhere on your body and since it has so many natural ingredients I like to use it as a nourishing underarm balm. Not only is this dry lotion easy to use, it's also very pretty. The cap features the rose buds that have been hand picked from the Rose Valley in Bulgaria. How adorable is that?! I love my Rose Post box and if you're looking for a quarterly lifestyle box that features the best in clean rose beauty, then you will too! Check out what subscriptions would work best for you at https://rosepostbox.com/ and tell me...do you love rose infused beauty products? 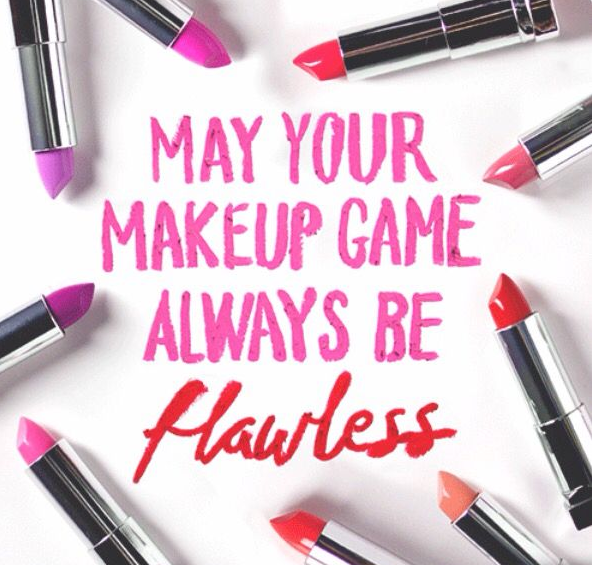 Let me know what you're loving in the comments! I haven't heard of this subscription box before! Lovely post!